Squid rule; it’s written in ink. 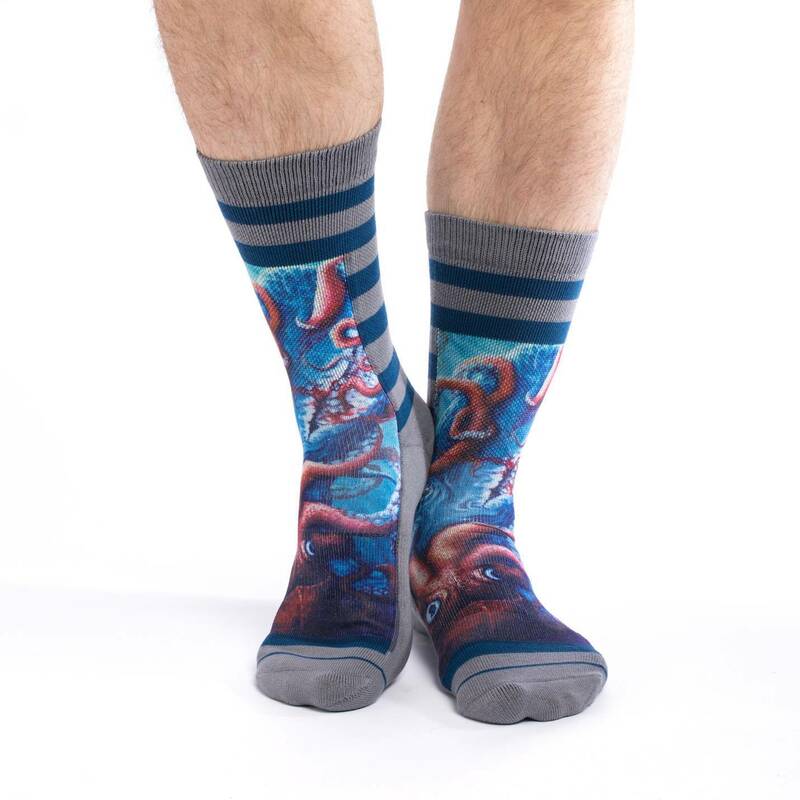 Slip your tentacles into these socks and evoke the wonderful and mysterious underwater world. Squids have three hearts and live as loners most of the time. 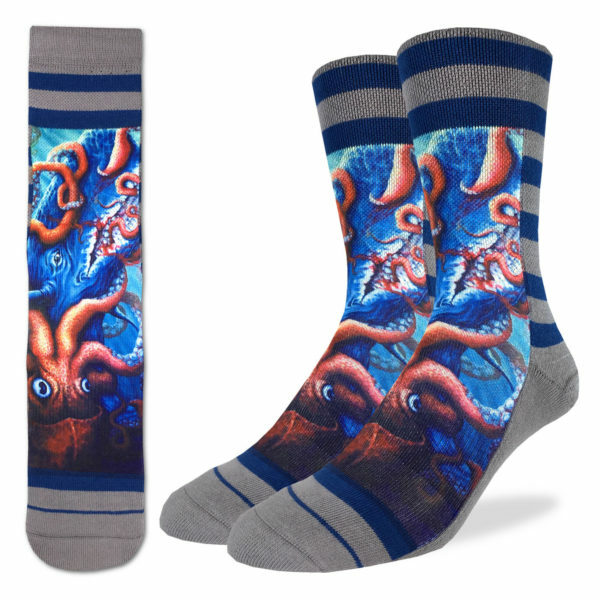 Show your love for these lonely creatures in these fashionable squid socks.